Most people do not make a distinction between problem solving and creating. Because of that, all our politicians talk about are problems and how to solve them. However, the great leaders have a completely different orientation: creating desired outcomes. You can solve all of your problems and still not have what you want. The creative process is THE most successful process for accomplishment in history. It has created all of the arts, science, engineering, and the best things about our civilization. A leader that understands that job number 1 is to create rather than problem solve has enduring impact. It is not to say that problem solving doesn’t have its place occasionally. But if it is chronic, at best you can get rid of the current group of problems, only to find there is another group ready to drive the action. The great leaders lead us to something we want, not simply away from what we don’t want. Lead with your best creative self, and that won’t be a problem. 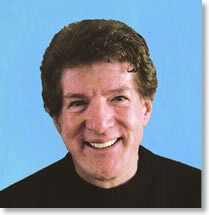 Robert Fritz is a composer, filmmaker and organizational consultant and the founder of Technologies For Creating® . 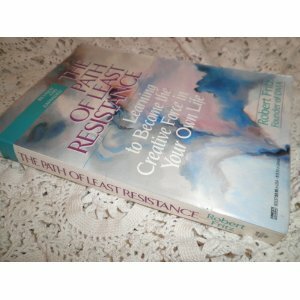 He is the author of the international bestseller The Path of Least Resistance. NOTE: Robert is holding a great program with Peter Senge, the author of the incredible book The Fifth Discipline this Friday in Boston. I’ll bet it will be AMAZING! It’s called “A Community of Creators.” Check here for program updates, directions, etc.